Atlanta airport is the busiest Airport in the world carrying over 100 million passengers annually. It is located seven miles (11 km) south of Atlanta's central Business District, in the U.S. state of Georgia. It has been the World's Busiest Airport by passenger traffic since 1998, and by number of landings and take-offs from 2005 to 2013, and in 2015. 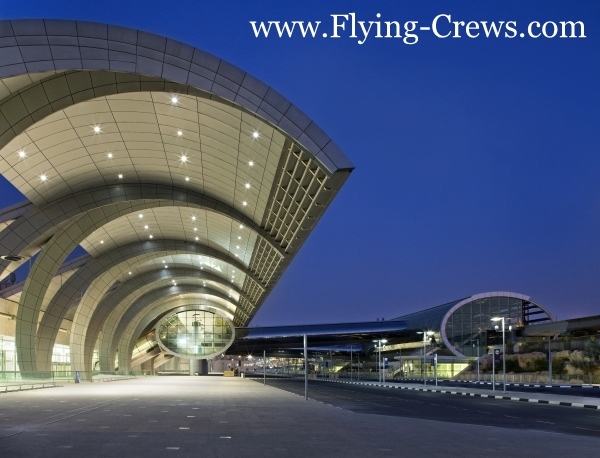 With a traffic of 94 million passengers, it is the second busiest airport in the world. It is located 32 km (20 mi) northeast of Beijing's city center, in an enclave of Chaoyang District and the surroundings of that enclave in suburban Shunyi District. The airport is owned and operated by the Beijing Capital International Airport Company Limited, a state-controlled company. 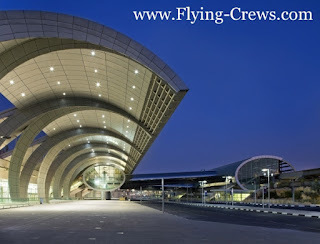 Dubai International Airport is the primary airport serving Dubai, United Arab Emirates and is the world's busiest airport by international passenger traffic. 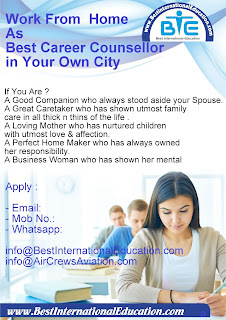 It is also the 3rd busiest airport in the world by passenger traffic, the 6th busiest cargo airport in world, the busiest airport for Airbus A380 and Boeing 777 movements, and the busiest airport in the world operating with only two runways. In 2016, DXB handled 83.6 million passengers, 2.59 million tonnes of cargo and registered 418,220 aircraft movements. 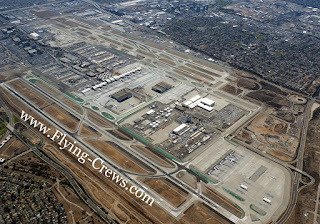 Los Angeles International Airport is the largest and busiest airport in the Greater Los Angeles Area and the state of California, as well as one of the largest international airports in the United States. It carried a traffic of 80 million passengers in 2016 making it the fourth busiest airport in India. 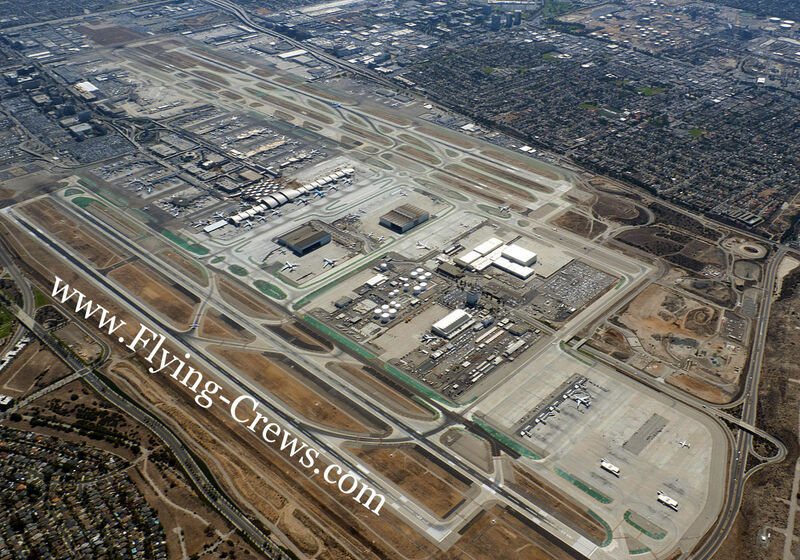 The Airport carries an annual traffic of about 79 million passengers. 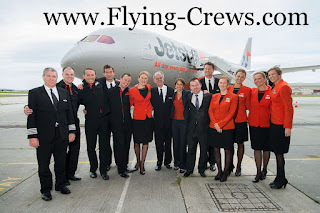 It is one of the two primary airports that serve the Greater Tokyo Area, and is the primary base of Japan's two major domestic airlines, Japan Airlines (Terminal 1) and All Nippon Airways (Terminal 2), as well as Air Do, Skymark Airlines, Solaseed Air, and StarFlyer. It is located in Ōta, Tokyo, 14 kilometres (8.7 mi) south of Tokyo Station. It is the 6th busiest with annual traffic of 78 million passengers. 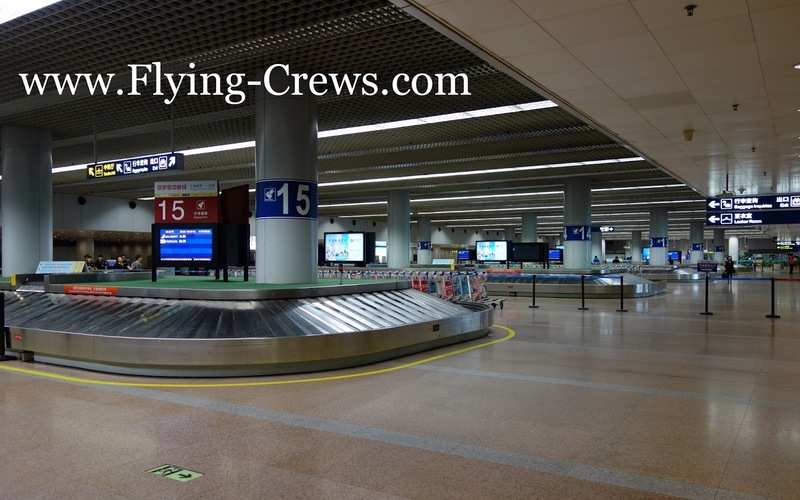 It is the primary airport serving the Chicago metropolitan area, with Midway International Airport, about 10 miles (16 km) closer to the Loop, serving as a secondary airport. 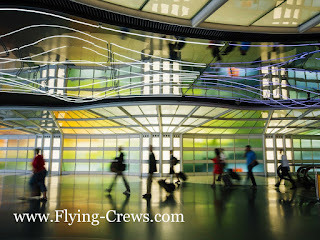 It is operated by the City of Chicago Department of Aviation. Hong Kong International Airport is the main airport in Hong Kong. 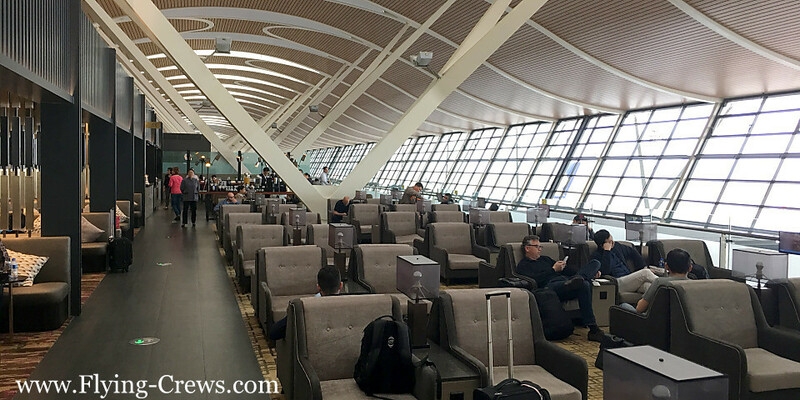 It is located on the island of Chek Lap Kok, which largely comprises land reclaimed for the construction of the airport itself. The airport is also colloquially known as Chek Lap Kok Airport, to distinguish it from its predecessor, the closed Kai Tak Airport. It carries a traffic of 70 million. Shanghai Pudong International Airport is one of two international airports of Shanghai and a major aviation hub of China. 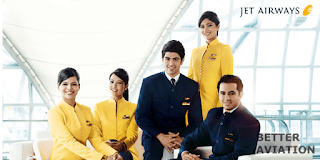 It carries a passenger traffic of over 66 million passengers. 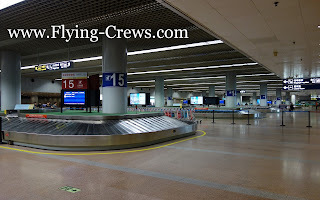 Pudong Airport mainly serves international flights, while the city's other major airport Shanghai Hongqiao International Airport mainly serves domestic and regional flights. 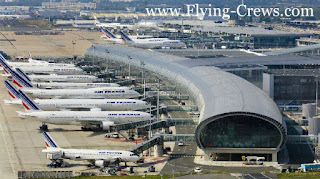 Paris Charles de Gaulle Airport, also known as Roissy Airport, is the largest international airport in France. It is named after Charles de Gaulle (1890–1970), leader of the Free French Forces during the Second World War, founder of the French Fifth Republic and President of France from 1959 to 1969. Charles de Gaulle Airport is located within portions of several communes 25 km to the northeast of Paris.